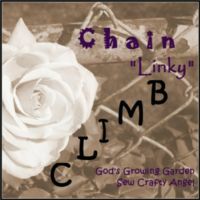 God's Growing Garden: Cohosts WANTED for the #ChainLinkyCLIMB in November & December! Cohosts WANTED for the #ChainLinkyCLIMB in November & December! CLIMB Cohosts WANTED for November & December! Cohosts also have the option of participating in the CLIMB Giveaway the month after cohosting!! 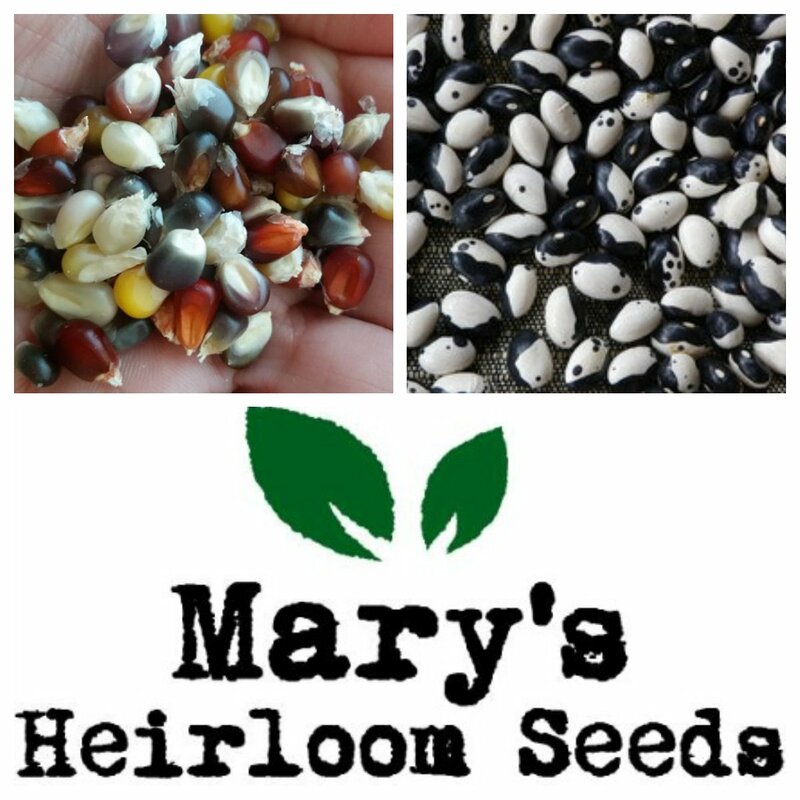 It's 2 months of blog growing fun! It's the Holiday Gift Guide 2014!